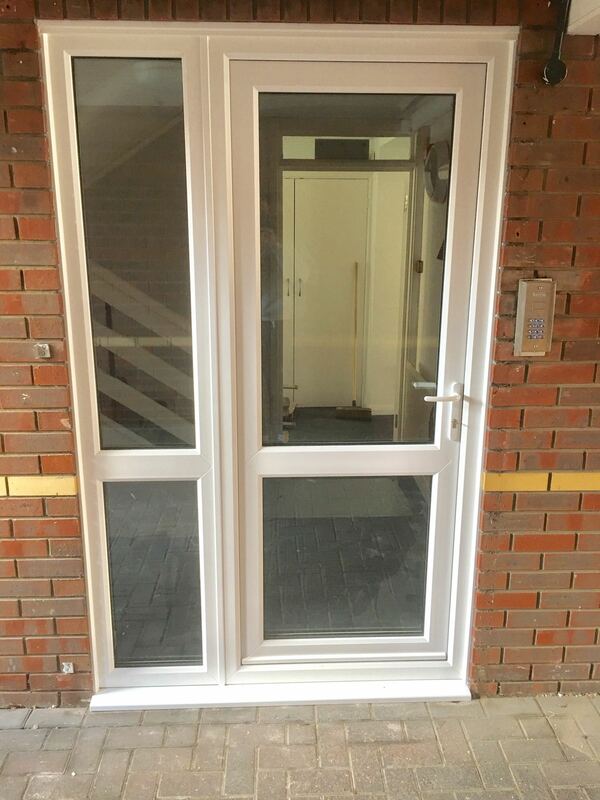 We offer a fantastic range of stylish UPVC doors which are fully supplied and fitted across Cheam, Sutton, London and Surrey by our experienced team of UPVC door installers. 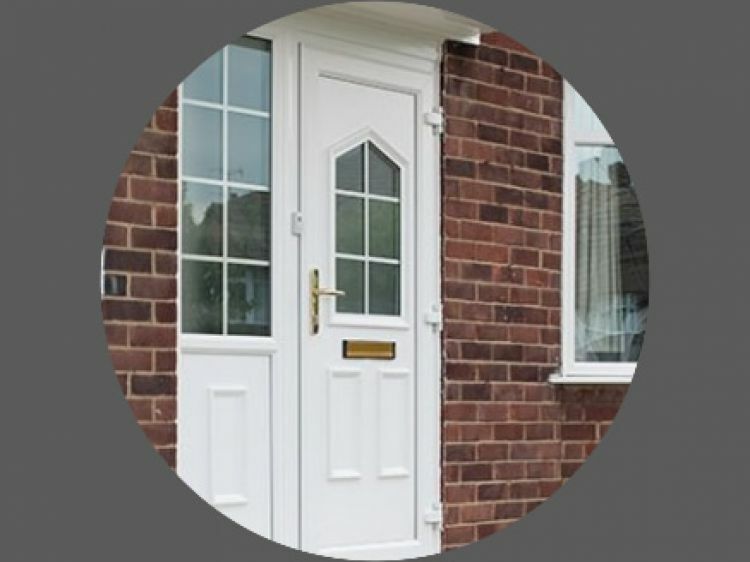 Offering a huge range of door designs, exclusive new colour and glass options our doors are able to adapt to any requirements suiting any taste or style. 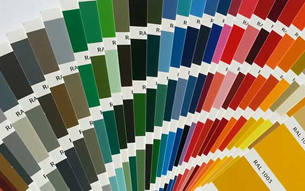 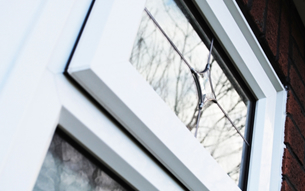 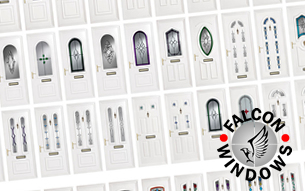 For a view of our latest upvc door collection view our pdf downloads below. 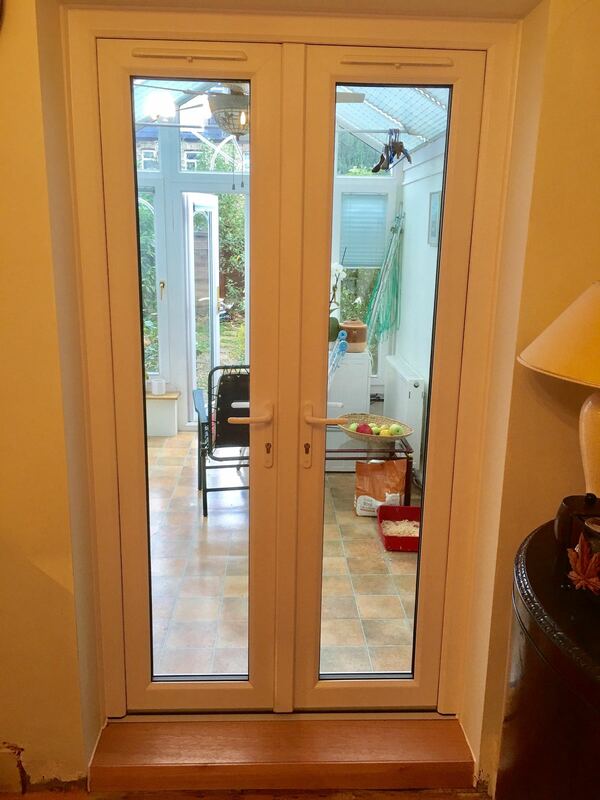 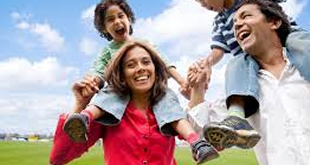 Call today for more information or a no obligation quote for any of our doors.